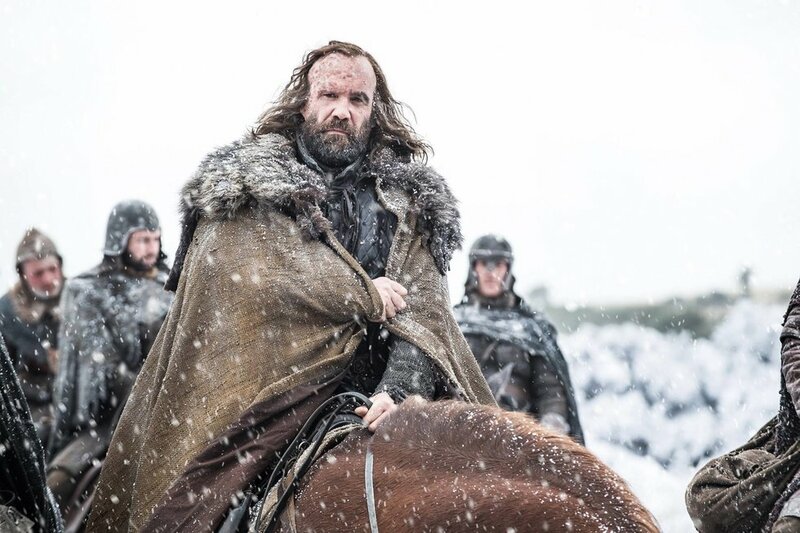 The premiere of the final season of "Game of Thrones" is rapidly approaching and resolution is coming, one way or the other. There is some unfinished business between characters that will no doubt end in some gruesome deaths. These are all the deaths I hope we will see in the final season. I thought I'd just get this one out of the way first. We all know it's going to happen. 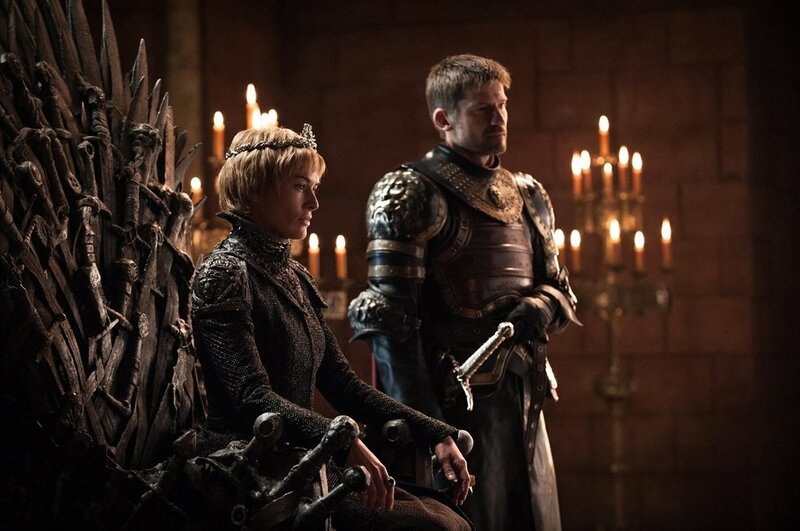 The big question going into this final season is, "Who will end up on the Iron Throne?" Well, right now Cersei is still sitting on it, so for anyone to take control of it, they'll have to kill her first. Honestly, it's taking way too long to kill her if you ask me. I wanted her dead three seasons ago. There is no way she is surviving this season. The only question that remains: who will kill her? My bet is on either Arya or Jaime. Cersei is on Arya's list of people to kill and so far Arya has been pretty successful on eliminating everyone on that list. However, as fans of the book know, there is a prophecy Cersei received when she was young saying all her children will die and she will be killed by her brother. Half of that has already come true, so who's to say the rest won't as well? Either way, it doesn't matter to me as long as she dies. I hope it's awful. She's gotta go. Her allegiances are too shoddy and I don't trust her. She does virtually no good and has been either directly or indirectly involved in some great character's death. 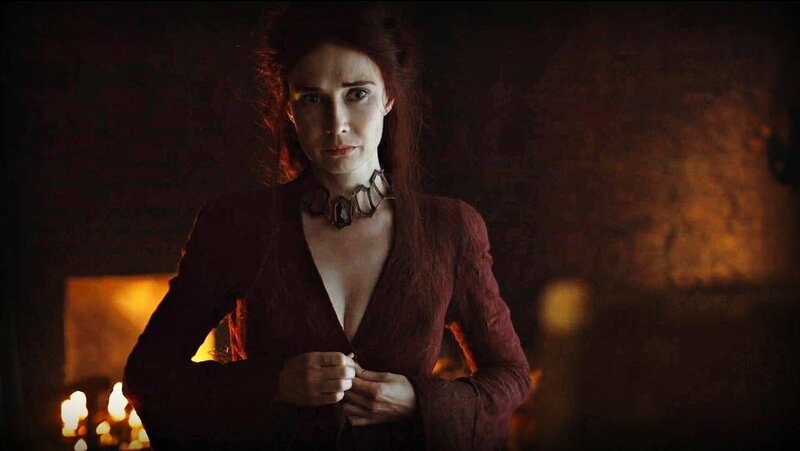 I have never really understood her powers or her Lord of Light shenanigans, but I have no time for it. Also, she's on Arya's kill list, so her chances of making it out alive are slim. She's super old anyway, she's lived her life. Ew. Last we saw him, he was fleeing back to the Iron Islands after he witnessed the wight Jon Snow presented to Cersei. He believes he's safe on the Iron Islands because the army of the dead can't swim. However, I feel as if his time is running short and soon he will meet his comeuppance. At least, I hope so. He's just an awful character and I want him gone. This character has definitely grown on me since the beginning of the show. This is probably due to the character developing into a less stone cold killer and more of a killer with some emotion. However, he is on Arya's kill list, so if he has to die to fulfill her wishes, than so be it. Little is known about this character except that he has killed loads of people before he was killed himself. But Cersei then had him brought back from the dead. I swear we never catch a break in this show. Well, now we need him to die again because he has sworn his allegiance to Cersei, and nothing gets past him. In order to get to Cersei, someone has to kill him first. Also, he's awful, so that's another reason for him to die. If you are like me, when you saw this name you probably thought, "This kid is still alive?" Unfortunately, yes, and it has been confirmed he will be in the upcoming season. While he has only appeared in eight episodes total, he managed to leave an awful impression. 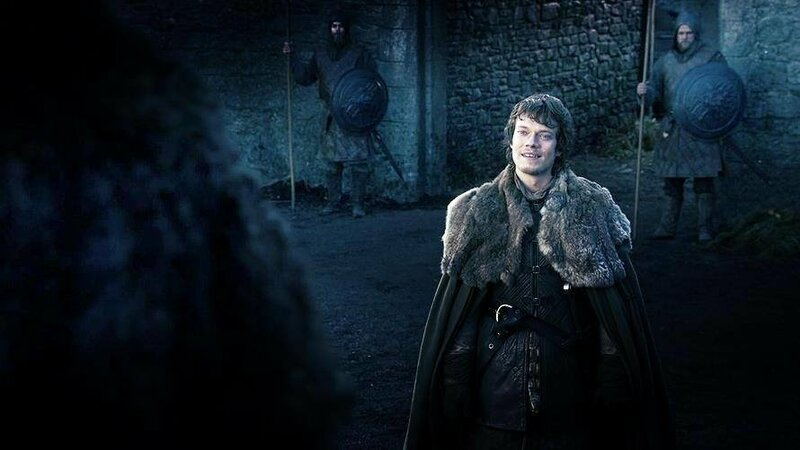 Even though the last thing we saw him doing was sending his soldiers to defend House Stark in The Battle of the Bastards, his past awfulness will never be forgotten. 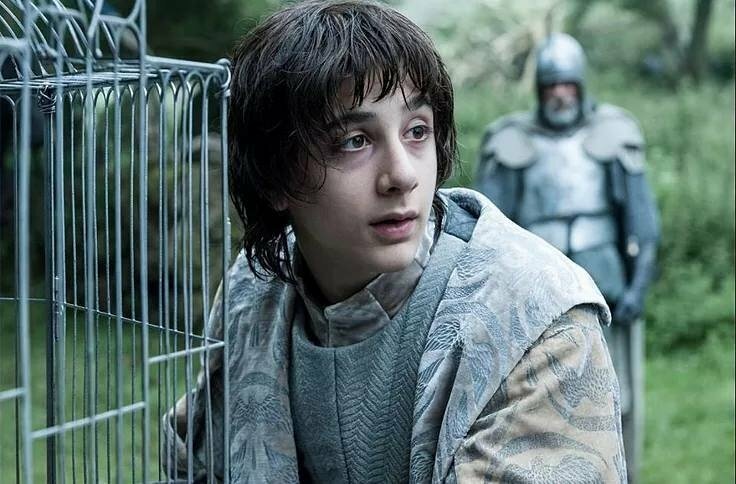 I hope the only reason he is in the new season is so we can see him die. Now I don't actually hate Jaime. I just don't see a way in which the series ends without him dying. He is another example of a truly complex character. At the beginning of the show, he was flat-out awful. 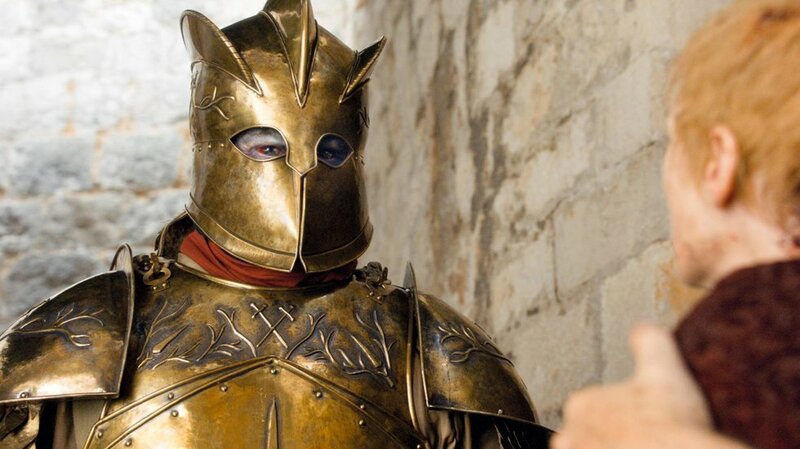 However, in the time he was held captive with Brienne, he was humbled and became a somewhat likable character. But all this redemption goes straight down the toilet whenever he is with Cersei. His sister brings out the worst in him, and he continues to ignore all the awful things she continues to do. 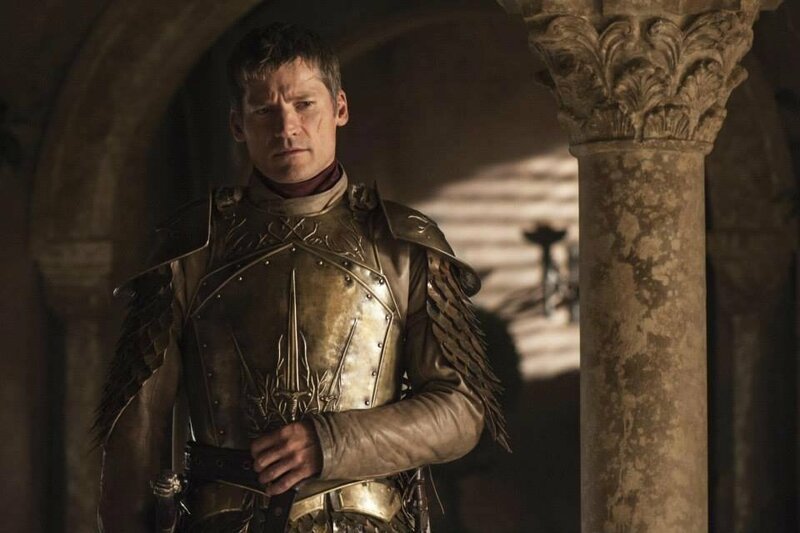 However, in the last episode of season seven, it seems like Jaime is finally starting to see the wickedness his sister possesses. The only way he can truly redeem himself in this new season is to defect from her or kill her. Now he'll be the King and Queen Slayer. Either way, he'll probably end up dead in the process. I have no real reason behind this besides the fact that I am so tired of Bran and his storyline. I know there are a lot of theories surrounding his Warging abilities and how he might further complicate the plot, but for the last few seasons, all he has done is sit and brood and I am sick of it. He can see everything apparently, but he has offered no help or guidance to anyone. I am sick and tired of the Three-Eyed Raven. 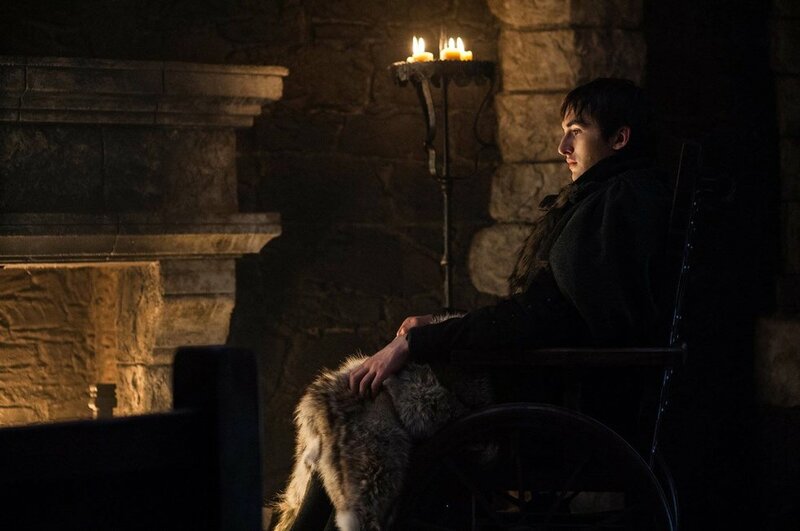 It's time to throw this storyline, Bran included, into the trash. This character has been on again/off again as far as his morals and allegiances go. At first, we hated him, then we had to watch him endure endless torture, which seemed to sober him up and regret the errors of his past so he might seek to right his wrongs. But then he dipped on his sister when she needed him. While this seemed like a more cowardly act than a malicious one, it still didn't bode well with him trying to redeem himself. 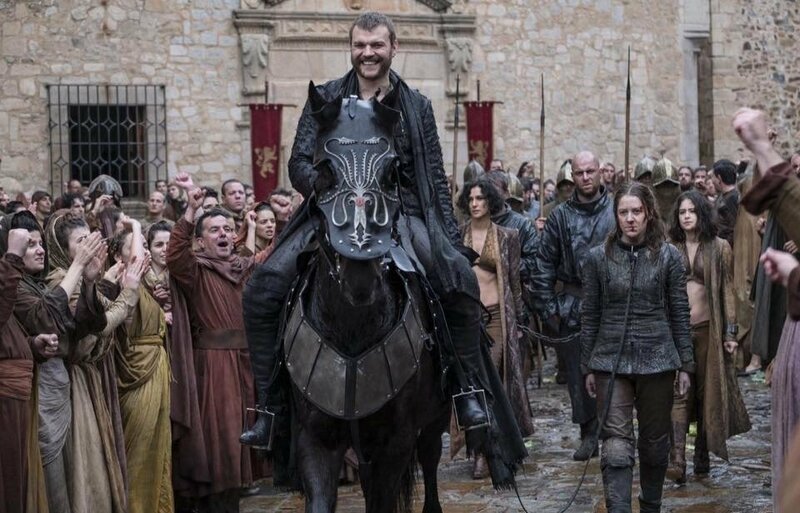 I don't necessarily hate him, but I feel the only way he can truly redeem himself is to die trying to get Yara back. Obviously, he has to die. There are a lot of theories surrounding who he is and what his motivations are, but I don't care. 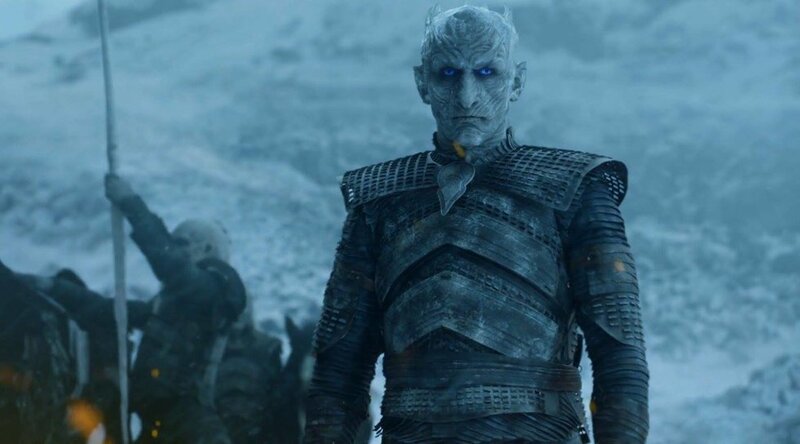 There is no possible way this series can end without him dying, or else everyone in Westeros will die. He just another big bad villain that needs to be stopped in order for humanity to continue. The build-up for the big showdown between him and his army and literally everybody else has been building since the very first episode of the show. There is no doubt in my mind that he will die. The only question is: How and by whom? This is coming from experience! We can all make mistakes that we have made in our lifetime, right? Whether it was failing class or deciding to choose the wrong brand of clothing. Some mistakes were minor and some, well, not so much. At least we can sit back and learn from all the mistakes we have made in the past. However, don't you wish you had knew back then what you know now? So why not help out the ones there now? What would you tell your younger self? Here are 10 tips for the younger generation and trust me this is all from experience. Actually do your homework- don’t give up especially for those ninth graders cause that’s how keep your gpa high enough so that if you screw up junior year, it won’t be that bad. Try new things, but don’t be afraid to admit they aren’t for you, even if everyone else loves them. Keep looking, because you’ll find things you can do that people will respect you for more than if you just kept trying to do the popular thing everyone else is doing. Be unique! On days when you have early nights where you can go to sleep, then go to sleep cause trust me, sooner or later you are going to realize that as you get older you start to stay up more due to stress or workload. Even if something isn’t going right, don’t assume it is the end of the world- it truly isn’t. I promise. If you are free during the summer, instead of just chilling at home and watching nonstop tv, might as well get a job. This way you’ll be active and it will make yourself feel really good about yourself when you don’t have to ask mom or dad for money. If you get a job, this will make you teach yourself how to budget. You will be better prepared for the future compared to everyone else. Bullies are only rude because they are just jealous- sp keep shining on. Don’t wish to be out of school- you will soon regret it because then you will have to makeup a bunch of quizzes and tests. Choose the right path for you- hang out with true friends who actually care about you. Just make sure to be just yourself, do not do anything just to impress someone. Follow your heart!